SEATTLE, U.S. — Today Starbucks celebrated its 30,000th store – opened in Shenzhen, China – marking a significant global milestone for the company. The 30,000th store, the Starbucks Reserve Shenzhen Bay Mix City location, is a tribute to the company’s coffee leadership around the world. 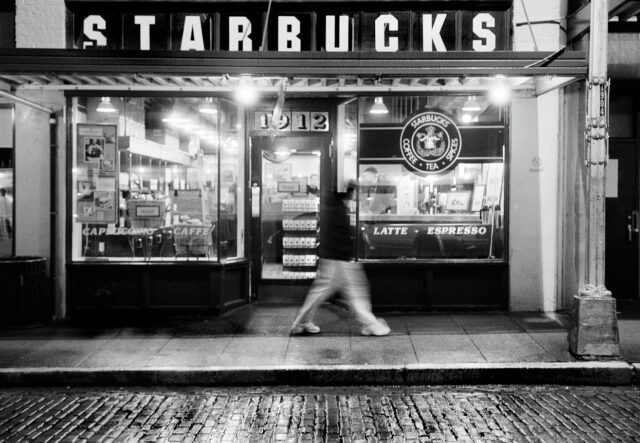 “The opening of Starbucks 30,000th store is a proud moment for all Starbucks partners,” said Kevin Johnson, president and ceo Starbucks Coffee Company.